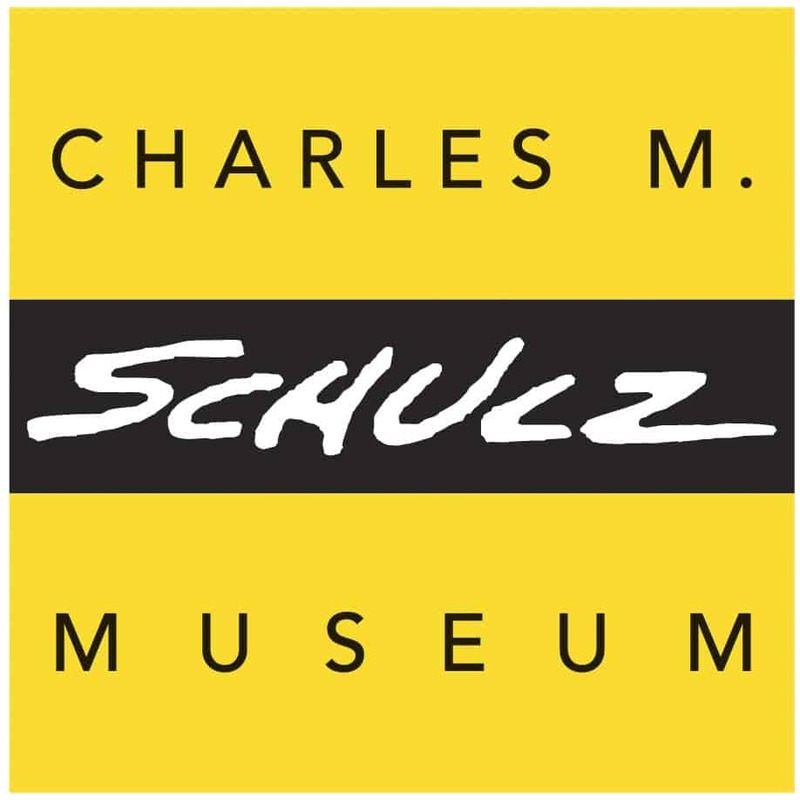 Explore the art of cartooning and animation with the Charles M. Schulz Museum! In this class students will create their own comic strip. Appropriate for children in grades 3-6. Space is limited. Tickets will be handed out 30 minutes prior to the start of the program.